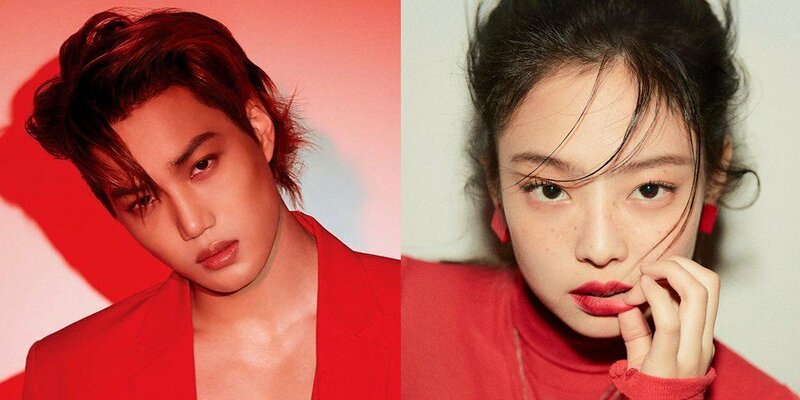 In breaking news announced by AllKpop, BlackPink’s Jennie and EXO’s Kai announce that they have ended their relationship only a month after going public. AllKpop’s report claimed that the two downgraded their relationship from lovers to just good friends. According to their source, both decided that they had to focus more on their works and the only way they could do that was through breaking up. 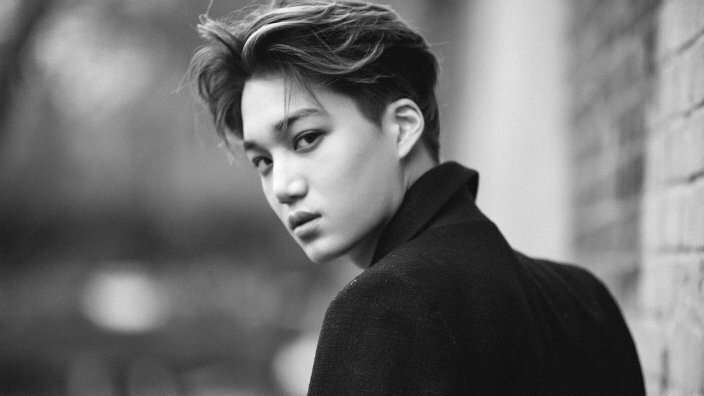 It was described by the source as a move for the sake of their bandmates and their fans. The source further elaborated that they will continue to support each other in their careers to the best of their abilities. 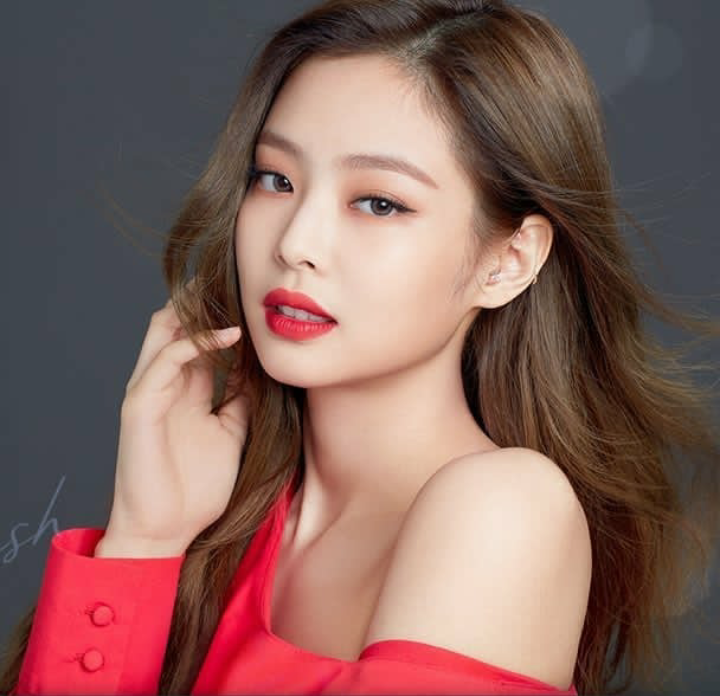 SM Entertainment issued a curt response to the news breaking simply saying “It’s been confirmed that Kai and Jennie are broken up”.